What is all of the information on my cameras display when I turn it on? 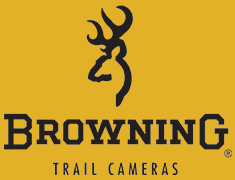 On the home screen of your trail camera you will see the following information. Please note how the information is displayed can vary slightly by model. With the home screen displayed the camera is armed and ready to start taking pictures. How should I mount/set up my camera out in the field? How can I ensure my camera is mounted and aimed correctly? How do I get to my cameras Setup Menu?